Yes you read that correctly !! Urge2Hunt has the ultimate combo hunt available on private land in Alberta this Fall. 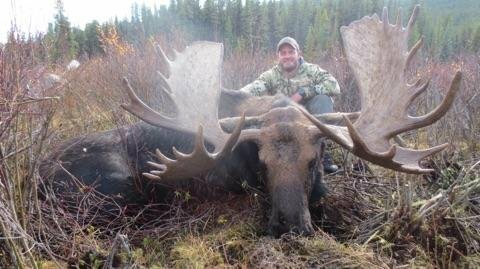 We have averaged 50 inches on our moose for the last 5 years and can hunt them in the Sept rut or in Nov; all with 100% shot opportunity historically. The mule deer are great 4x4 bucks with lots of them to look over before deciding on the one you want. Add that all together and you have the ultimate North American combo hunt. Best part is all of the tags, licenses and govt taxes are included. 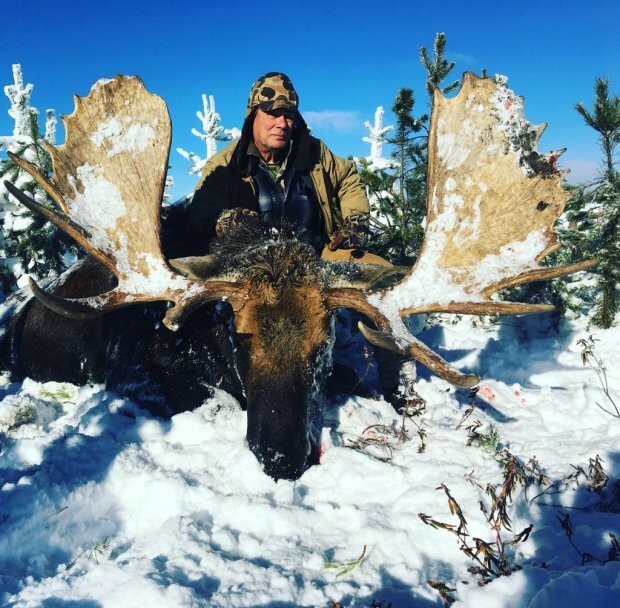 As well as your experienced outfitter, meals and lodging. 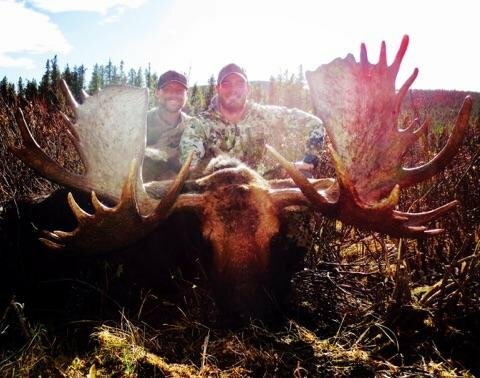 This is an 8 day hunt and if you prefer to hit the moose rut, then we have Sept dates. If you prefer the deer rut dates, then Nov dates work well. These are any weapon hunts as well.